What is a Multimedia Designer? A Multimedia Designer creates experiential or interactive presentations and visual effects that excite, explain, and entertain. They create attention-grabbing visuals and multimedia presentations for corporations and organizations. Multimedia Designers do all these artistic works by using powerful software programs. What does a multimedia designers do? A Multimedia Designer is responsible for creating interactive content using special effects, graphics, audio, video and other electronic tools. They create the graphics and animations found in web pages, television advertisements, computer games and films. They need to be creative and knowledgeable in designing high-quality products. To meet deadlines, Multimedia Designers usually work long hours and even weekends. How Do I Hire a Multimedia Designer? In hiring a Multimedia Designer, you need to assess his educational background, making sure he has a formal education in multimedia arts, computer graphics, or a related field. A strong portfolio demonstrating his range of artistic and technical skills is a big plus. These two qualities combined equals a great designer that can produce visually amazing projects. Finding the most suitable Multimedia Designer is now made easy through staffing companies. They screen candidates carefully to ensure you’ll be employing someone who performs to your company’s standards. How Much Does a Multimedia Designer Cost? The cost of a Multimedia Designer can rise considerably with experience and responsibility. Of course a formal education in multimedia arts, computer graphics, or a related field is the primary factor employers look for but salaries vary according to employer, location and type of business. — Instantly receive a monthly cost estimate for your team in the Philippines. 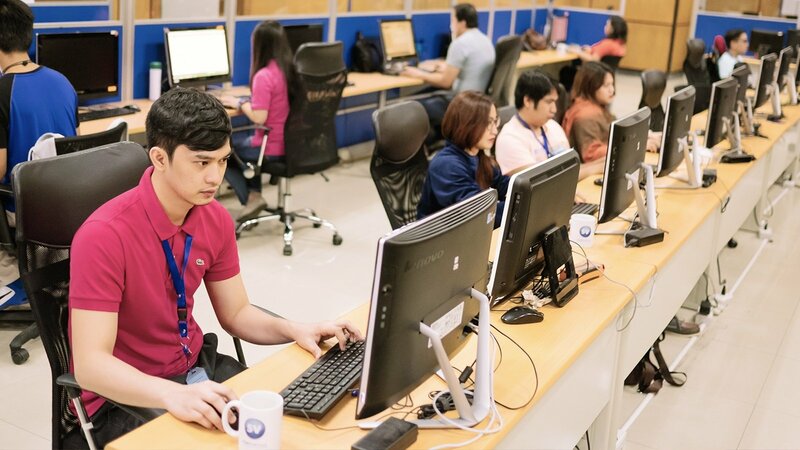 — Schedule a time to speak with us and learn if outsourcing makes sense for your business. How many Multimedia Designers in the Philippines do you need? * This is a cost estimate only. Complete form to receive a detailed outsourcing proposal. Step 2 of 2: Provide a little more information about your Team. Please expect to hear from us soon.